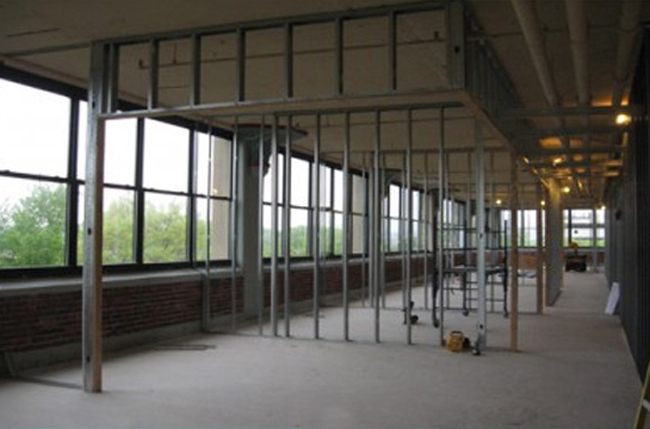 6,000 office fit-up project at the Hesser Center in Manchester, NH for FactSet Research Systems, Inc. FactSet is a global data research analytics company based in Norwalk, Connecticut. Fulcrum was selected as construction manager for the project that serves as FactSet’s New Hampshire Headquarters. The Hesser Center is managed by SMC Management, design for the project is being provided by Dennis Mires The Architect P.A. The project was completed on June 30, 2011.